The winner of this year’s Rose Hotel Circuit of Kerry Rally will drink Ballymac Dairy milk and not spray champagne in a massive break from tradition for Irish rallying. Drinking milk has long been part of the finish celebrations at the world-famous Indy 500 in the USA and this inspired the Tralee-based Kerry Motor Club to bring the tradition to Ireland for the first time. The tradition started when three-time Indianapolis 500 winner Louis Meyer regularly drank buttermilk to refresh himself on a hot day and happened to drink some in Victory Lane as a matter of habit after winning the 1936 race. An executive with what was then the Milk Foundation in America was so elated when he saw the moment captured in a photograph in the sports section of a newspaper the following morning that he vowed to make sure it would be repeated in coming years. There was a period between 1947-55 when milk was apparently no longer offered, but the practice was revived in 1956 and has been a tradition ever since. Kerry Motor Club and its new event partner Ballymac Dairy will bring this tradition to Tralee for this first time and the Circuit of Kerry will become first the rally in Ireland to do this. Chris Maloney, owner of the Ballymac Dairy in Kerry, delivers his pasteurised, non-homogenised milk to 180 doorsteps in Tralee and to many local shops in Kerry every day. “As a native New Yorker I am well aware of the Indy 500 tradition,” he said. Kerry Motor Club is a supporter of Motorsport Ireland’s Keep the Race In Its Place road safety campaign. 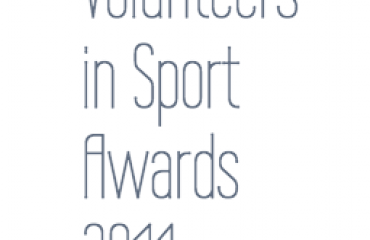 The club is also bound by Sport Ireland’s National Anti-Doping Programme. This year’s rally features nine stages in the general Cordal, Brosna and Castleisland area including runs over Mount Eagle, considered one of Ireland’s greatest rally roads. Over 100 cars from all over Ireland and Britain are expected to start the rally which gets underway just after 9am on Sunday April 7 from the Rose Hotel. 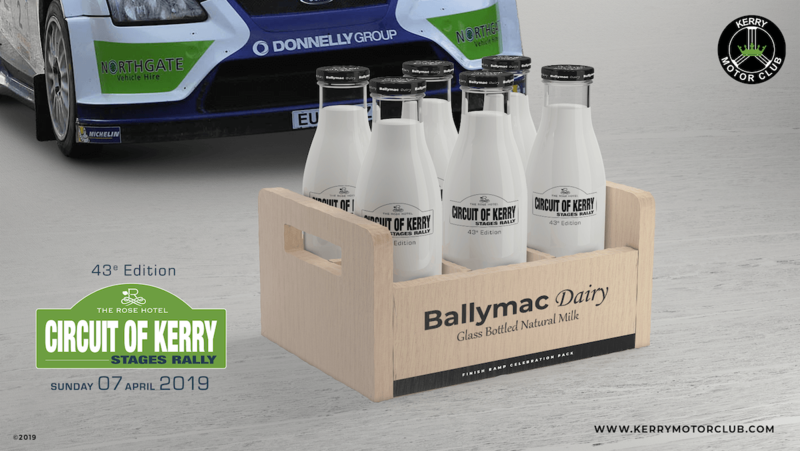 Members of the public can view the rally winners drinking Ballymac Dairy milk at the finish ramp of the Circuit of Kerry. The ramp will be positioned just outside the Rose Hotel and the first car is expected just after 4.00 pm. 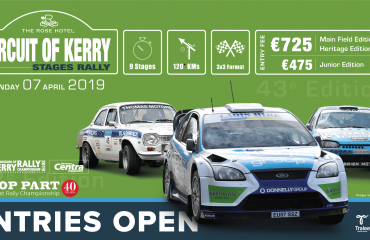 On the Saturday afternoon before the rally, Kerry Motor Club will host a static display of rally cars on Tralee’s Mall where members of the public can meet some of the rally drivers taking part in this year’s rally and get up close to some of the cars. This event is supported by Tralee Chamber Alliance. Billed as The Greatest Spectacle in Racing, the Indy 500 is considered part of the Triple Crown of Motorsport, which comprises three of the most prestigious motorsports events in the world, also including the Monaco Grand Prixand the 24 Hours of Le Mans. The event is steeped in tradition, in pre-race ceremonies, post-race celebrations, and race procedure. The most noteworthy and most popular traditions are the 33-car field, the annual singing of “Back Home Again in Indiana,” and the victory lane bottle of milk. 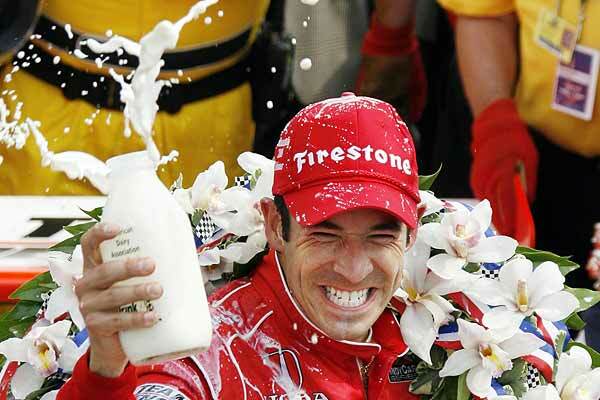 Please have a look at this YouTube video from Indy 500 organisers explaining the reasons behind the milk tradition. Video can be shared on social media platforms. The Ballymac Dairy is a small dairy in Kielduff, County Kerry which bottles locally sourced milk and delivers it to homes and shops. Milk is sourced from one local farm in the Kielduff area and bottled by the diary ahead of early-morning delivery. Ballymac Dairy has been featured on RTE’s Nationwide programme.  The one-day event, now in its 43rdyear is organised and promoted by Kerry Motor Club. It is the club’s flagship event. The rally creates a welcome early start to the tourist season Tralee and north Kerry. It is a counting round of the locally sponsored Top Part West Coast Rally Championship and the Moriarty’s Centra Kingdom of Kerry Rally Championship.